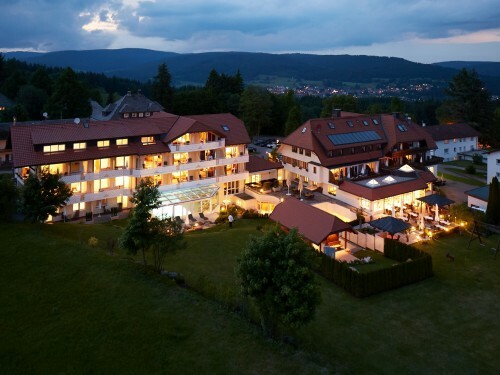 The Black Forest offers all you need for an unforgettable vacation. Beautiful landscapes, nice nature, romantic lakes and creeks, mountains with great view and wide valleys. In former times the Black Forest was covered with huge and narrow woods which were the reason for the name of this landscape. The first settlers were farmers who used the natural resources for life stock, agriculture and lumbering. The wood was used as firewood and timber. And later it was used to produce charcoal and potash to smelt ore or to produce glass. Where the forests disappeared, agriculture and farming grew. For the own use of the inhabitants and also to sell on the markets , where commerce and crafts came up. Timber was even sold to the Netherlands to build ships. And the black forest creeks became the infrastructure for floating the logs. Villages were built around Churches and Monasteries. The growing trade and business made it necessary to improve the infrastructure - in the east-west-direction over steep pathways over mountain passes which were the basis for nowadays streets and railways. For a long time, Black Forest farmers had to take care of nearly everything they needed on their own. They became universal handcrafters and engineered a lot of useful things – especially in winter times when they had a lot of time. In winter they could not work outside cause of the deep snow and cold temperatures. They carved, knitted, tinkered and repaired. And they developed a lot of useful things like cuckoo clocks. 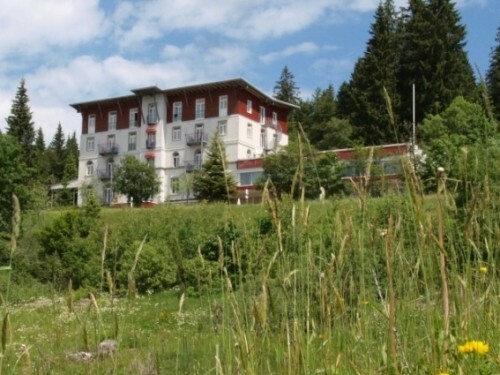 In the beginning of the 20th century more and more visited the Black Forest region for holiday and recreation – both in summer and winter. People enjoyed the nature and the traditions and heritage. 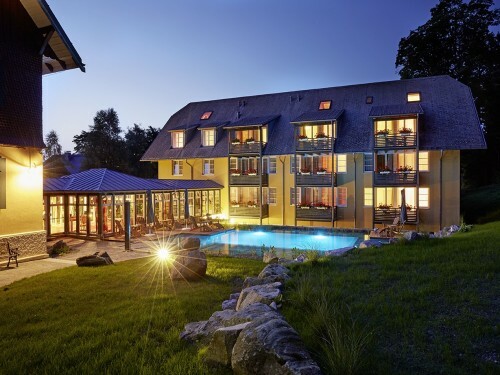 The growing tourism made inns become hotels and a lot of people offered bed and breakfast in their private houses. 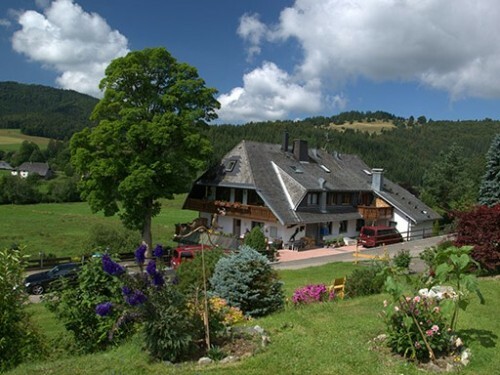 Today guest find a great variety of accommodations throughout the Black Forest. 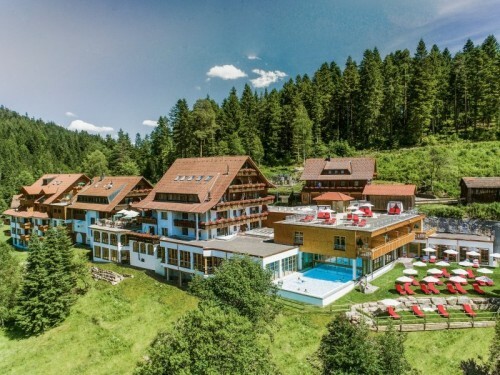 Everything is well prepared and organized to make a trip to the Black Forest or a recreation holiday for a great experience for the guests. The breathtaking landscape and the living heritage and traditions provide unforgettable impressions. The Black Forest history comes alive on markets, events, festivals and museums. 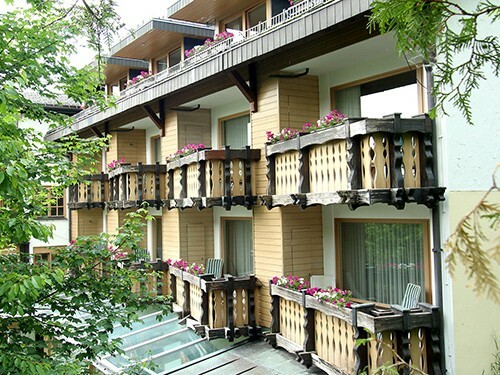 And the fresh air and living nature invites you to explore it and do outdoor sports.